Ever wonder how t-shirts are made that feature photographic quality design, in full color? 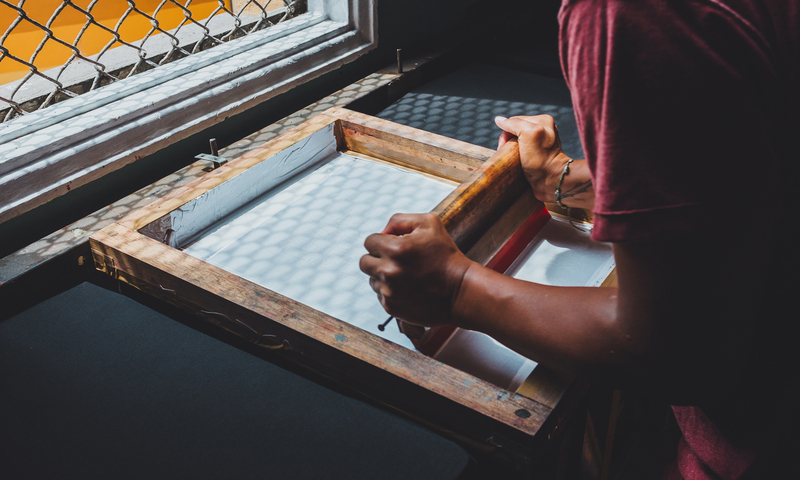 This articles takes an in-depth look at the subject of cmyk printing and color separations, and their uses in screen printing. This casual approach to a difficult subject, should provide you everything you need to know to start producing full color artwork for fun and profit.